Results for category "Employer Toolkit"
Our new and improved website XpressGA.com has launched! 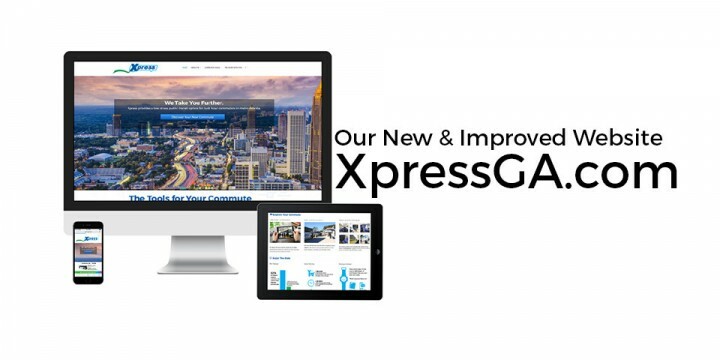 The new Xpress website is faster, easier to navigate, and more user-friendly. As technology is constantly changing, it was necessary to create a new website that is aesthetically appealing in content and functionality. 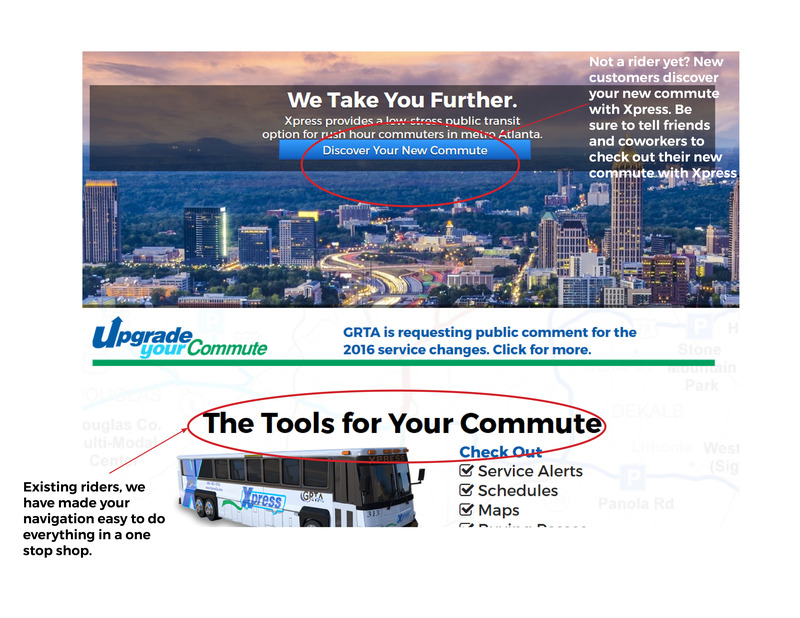 Improving our previous website we have integrated multiple features including answering fields for new customers to know exactly which route to take, route pages with correct fare information and photos of each park-and-ride. The Xpress blog is also linked to the site to stand as a communicating and connecting tool for our customers. One stop shop for you to view your specific route information like park & ride information, buy passes, fare information, and schedules. 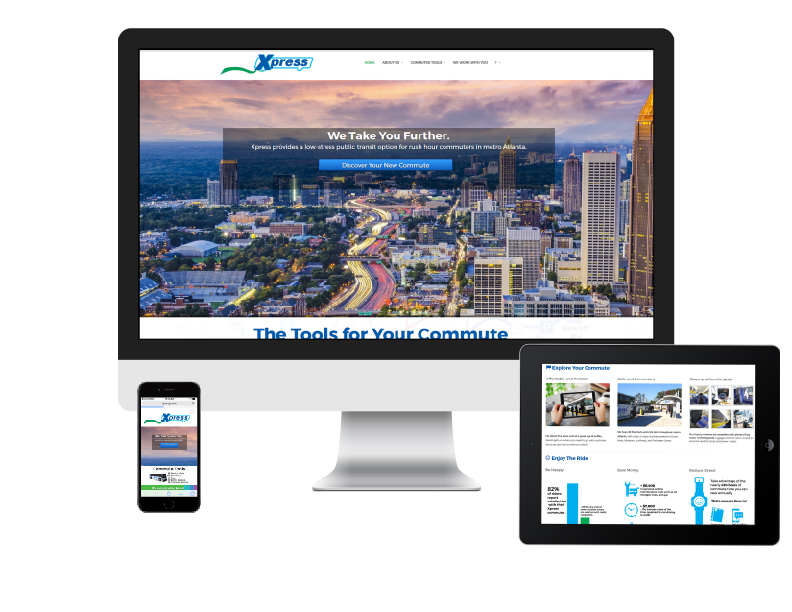 Our new site is compatible with desktops, tablets and mobile devices. We would appreciate your feedback, click here for our customer survey. With Georgia’s up and down weather, we encourage everyone to get prepared for a storm before it hits. 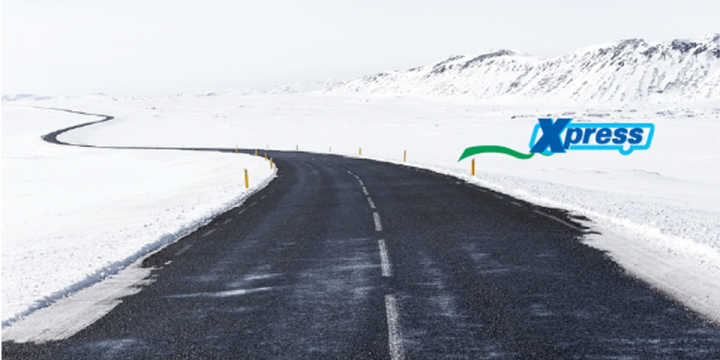 Winter transportation can mean dealing with ice, snow, and very hazardous roads. Xpress wants to inform all of our customers of great safety items to have in case of a winter emergency. • Cell phone, portable charger and b atteries. • Radio that is battery-powered. 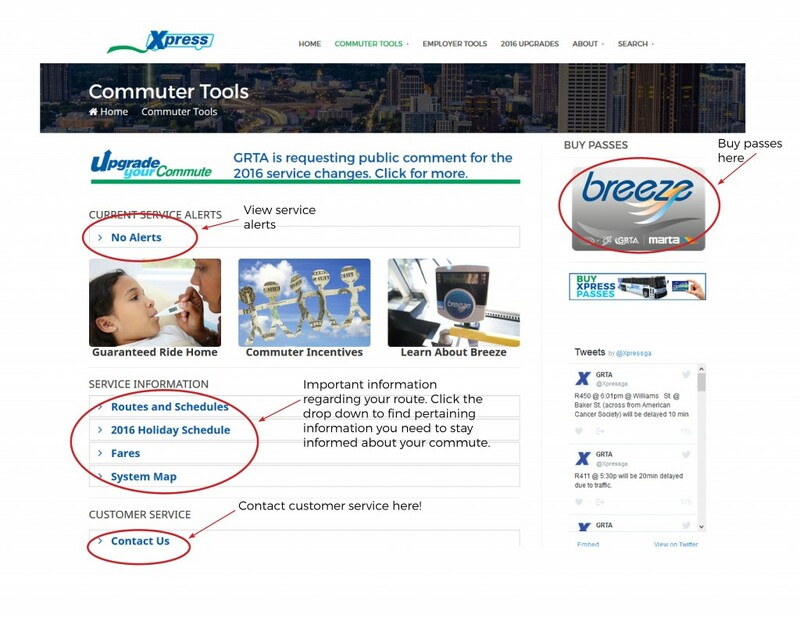 Remember to check with Xpress before your commute during winter weather for any service alerts. Sign up for our emails here. For additional information regarding emergency weather feel free to check out the Center of Disease Control and Prevention Winter Weather Checklist. Effective thi s January, MARTA has converted to a more secure Breeze Card with an added secure chip to reduce fraudulent activity. The new silver cards reflect the regional transit agencies GRTA, CCT, GCT and MARTA where the Breeze Card is currently accepted. Xpress riders can now take advantage of the FREE Breeze Card grace period from January 11th –January 30th at the Five Points RideStore. After January 30th, the new cost of the Silver Breeze Card is $2 in addition to the cost of fare. Those Xpress riders that currently use the Breeze pass will be glad to know the card will be valid for 3 years. There is no requirement to register your Breeze Card but in order to receive a FREE or Balance Protection on the card, the card must be registered. It is important to know Blue Cards will no longer be usable after July 9, 2017. 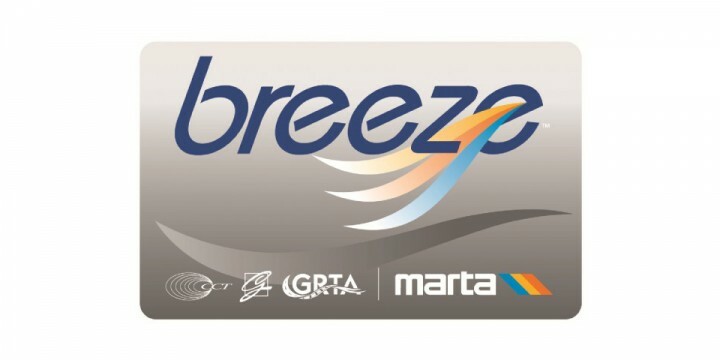 For more information about the new Breeze Card visit www.breezecard.com or call 404-848-5000.